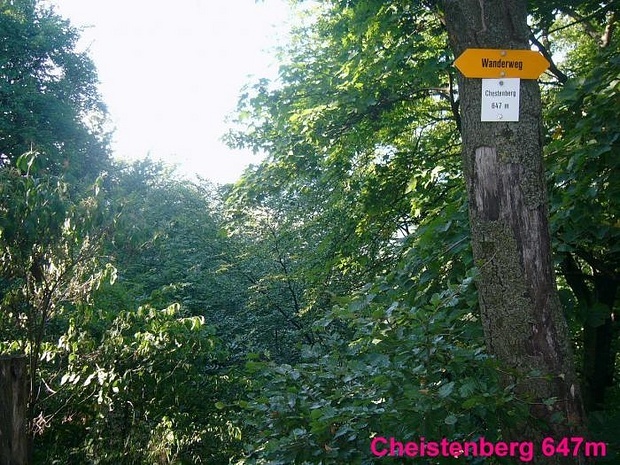 Cheistenberg 647 m 2122 ft. Ruin in 7 hike reports, 16 photo(s). Climbing area in 2 hike reports, 4 photo(s). Ruin in 6 hike reports, 7 photo(s).